A powerful portal-creating artifact has fallen into the hands of a trio of demons. While fighting the Big Bads, Dawn and Xander are swept into another dimension. 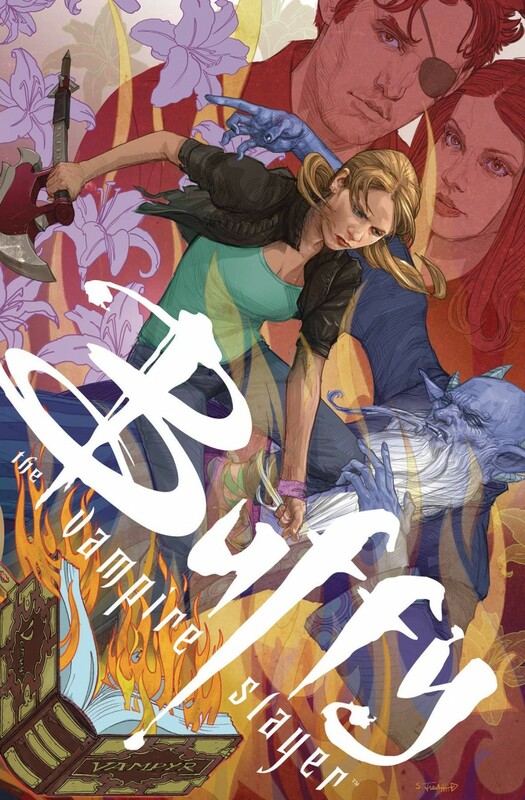 Buffy and crew, struggling to come together, likewise struggle to get them back… Matters get worse when an unexpected fourth Big Bad is out to steal the magic rulebook at the same time!